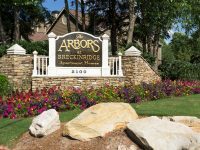 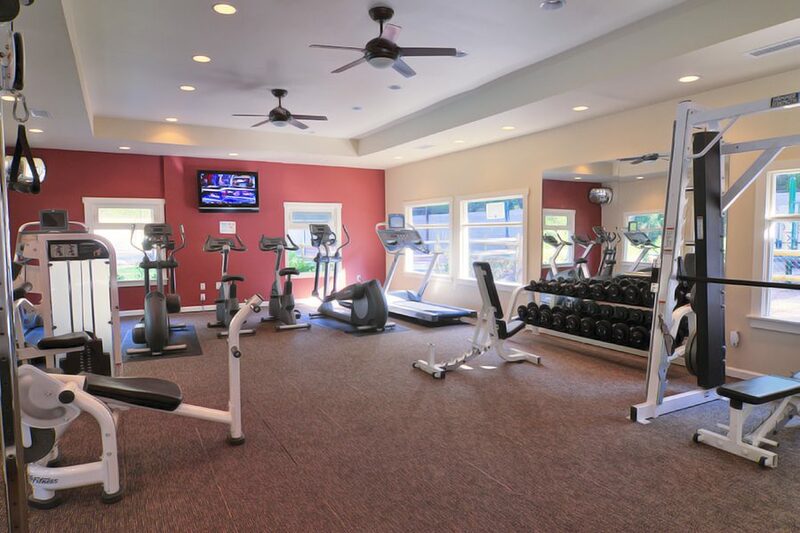 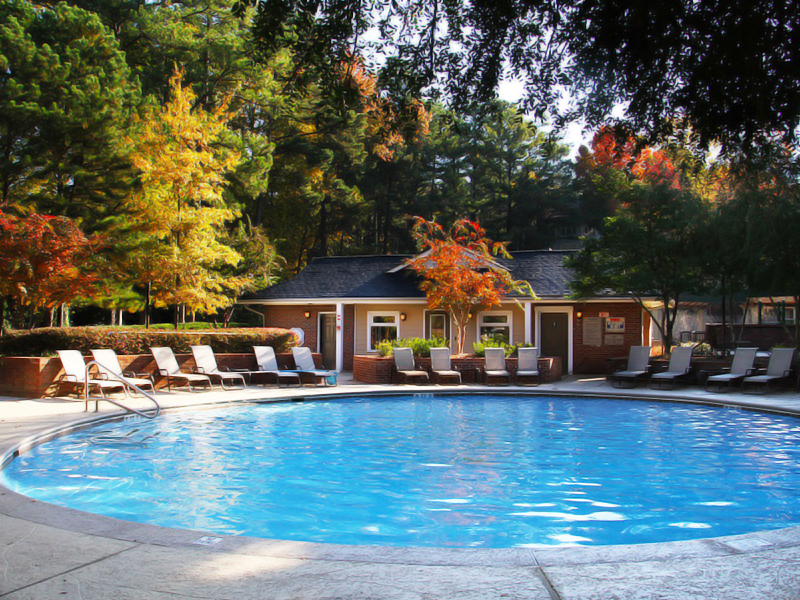 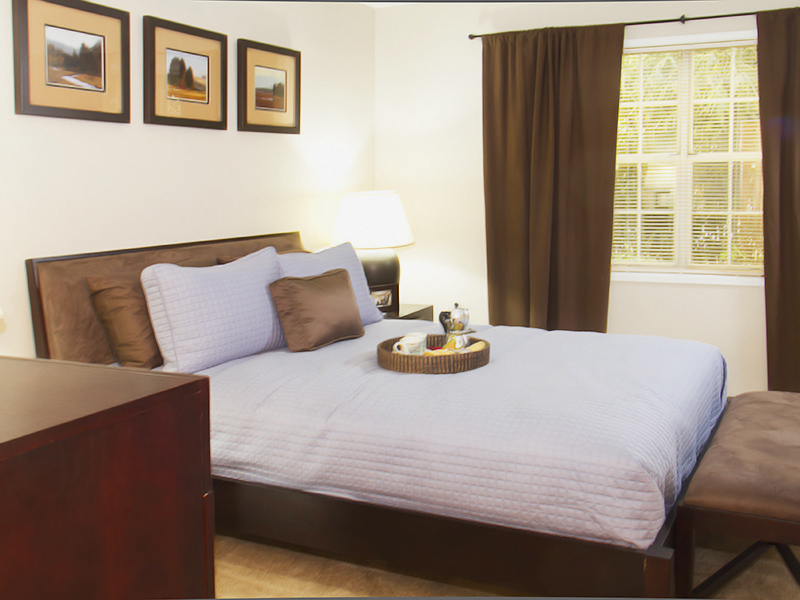 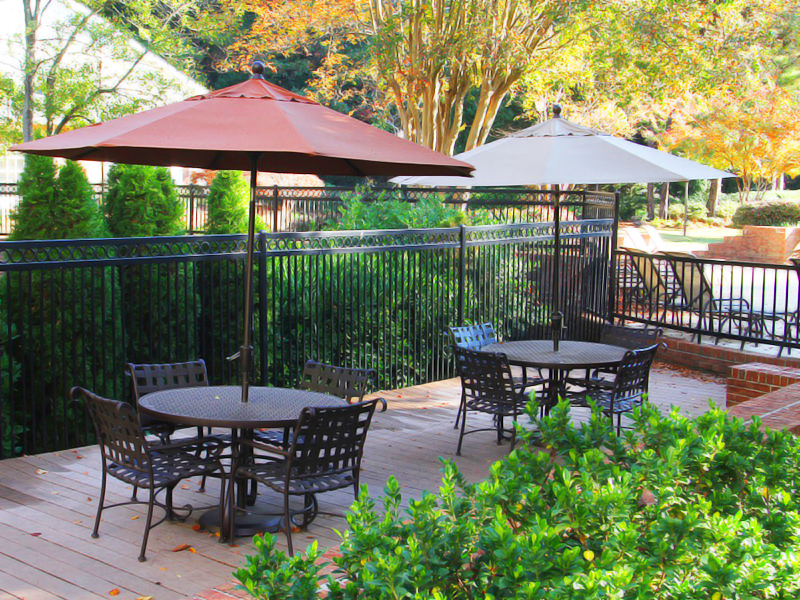 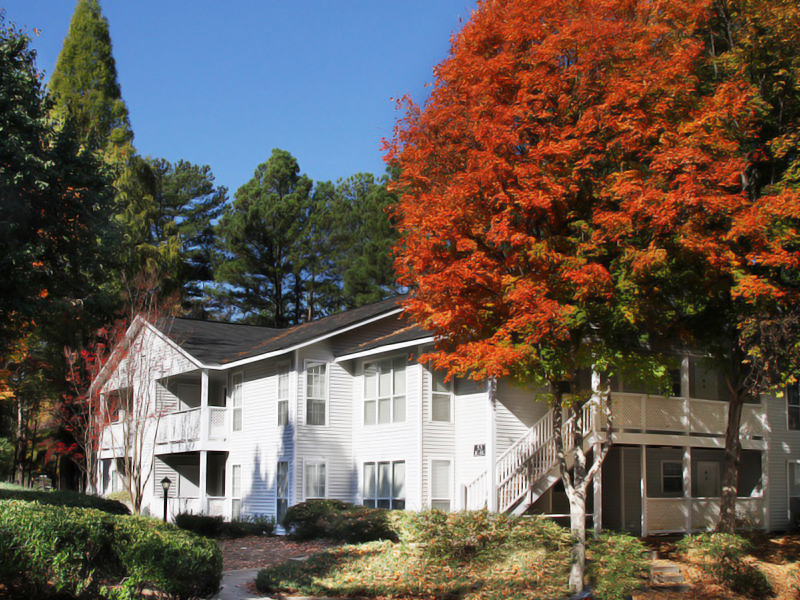 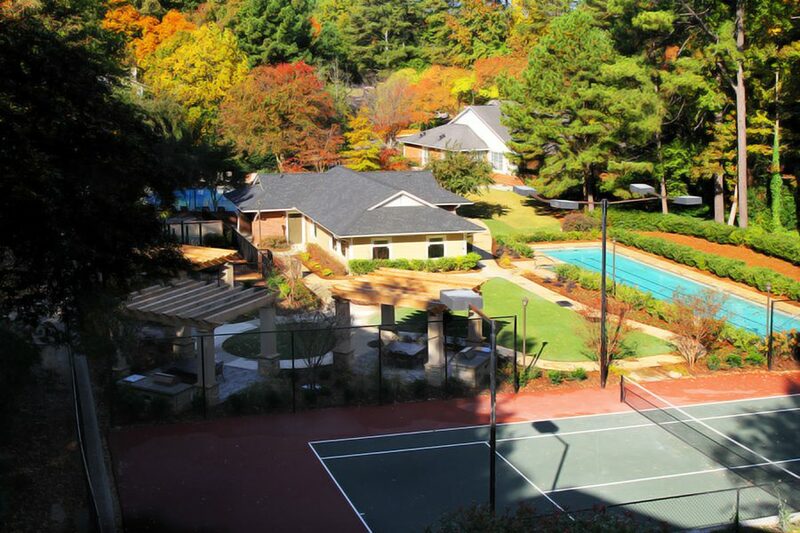 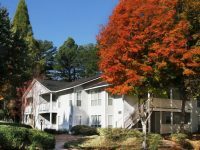 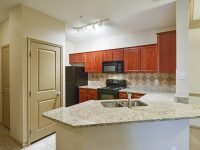 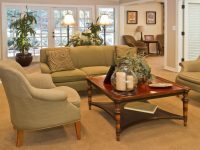 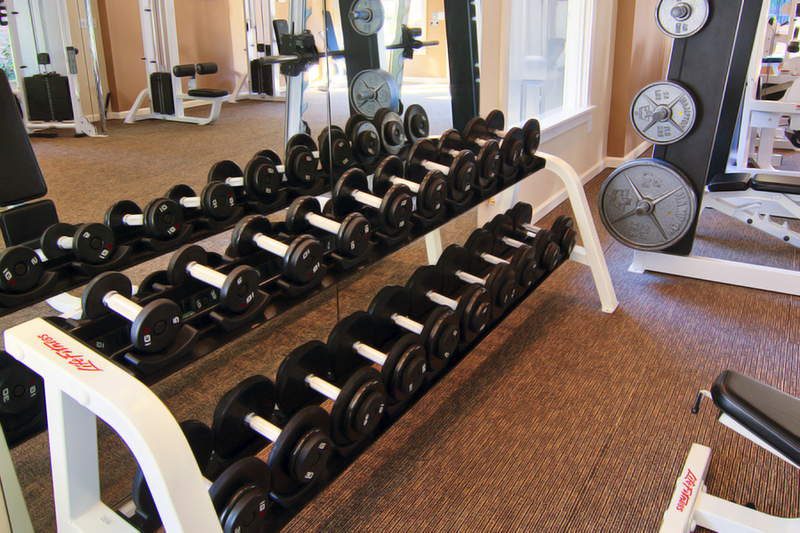 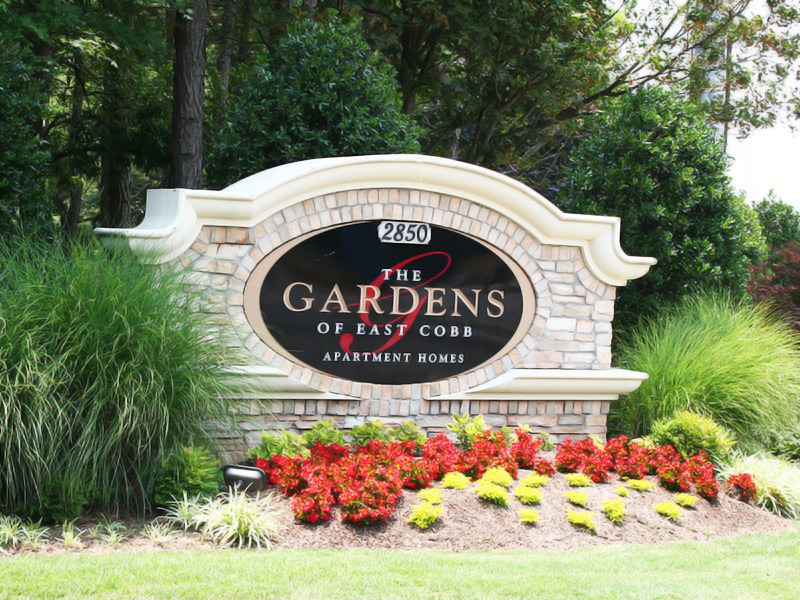 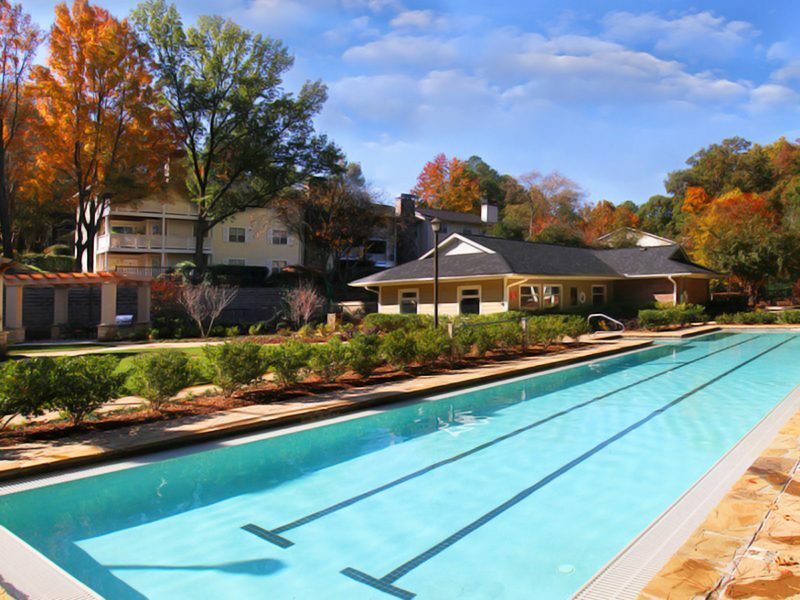 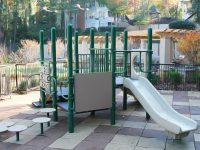 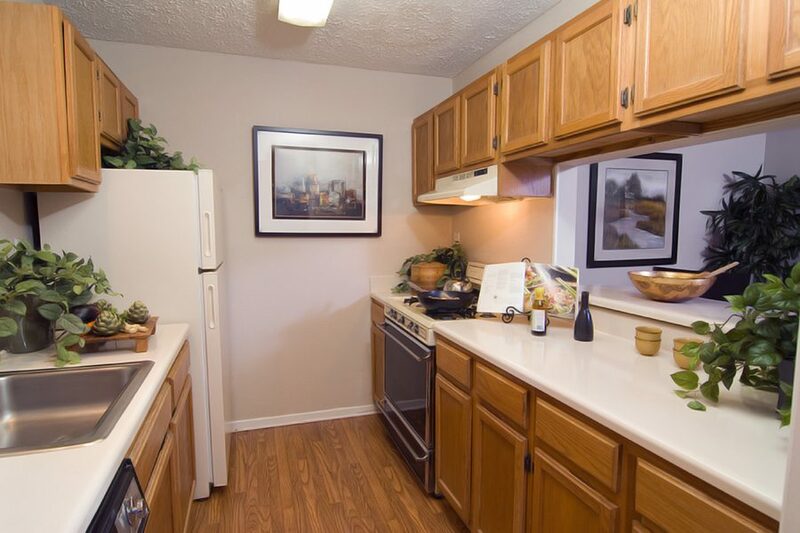 The Gardens of East Cobb is your own private apartment retreat in Marietta, GA. With amenities including a state of the art fitness center, two swimming pools, lush grounds keeping, a lighted tennis court, and much more- you’re sure to love your new home. 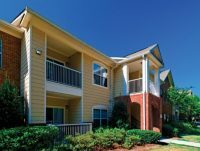 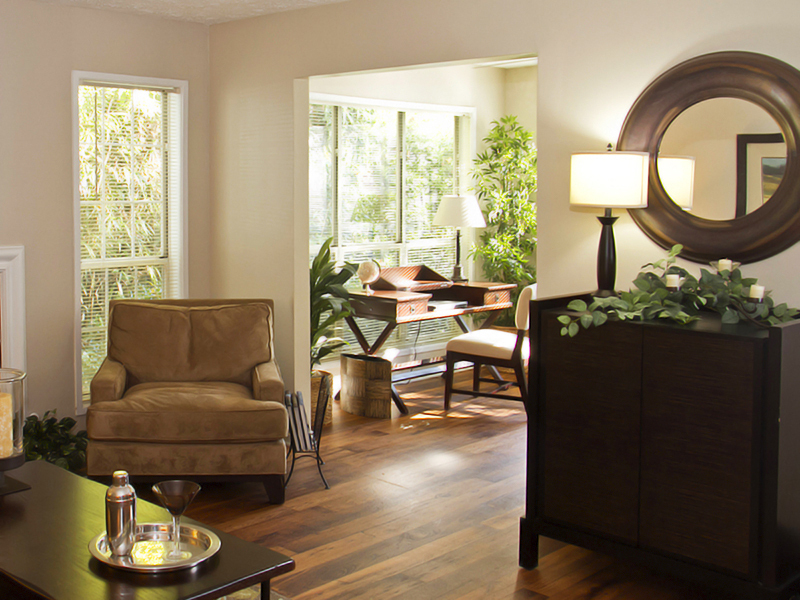 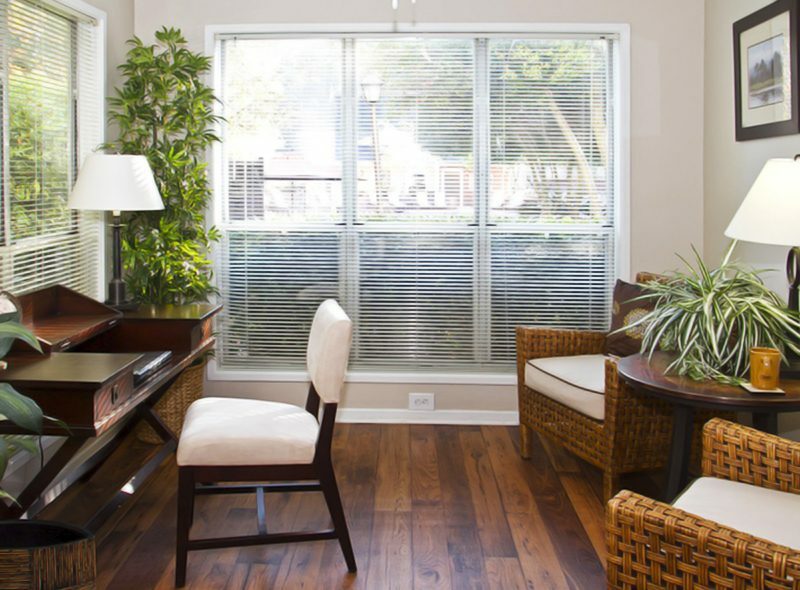 We proudly offer flexible lease terms and online rent payment. 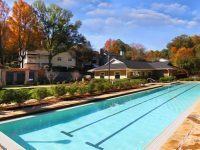 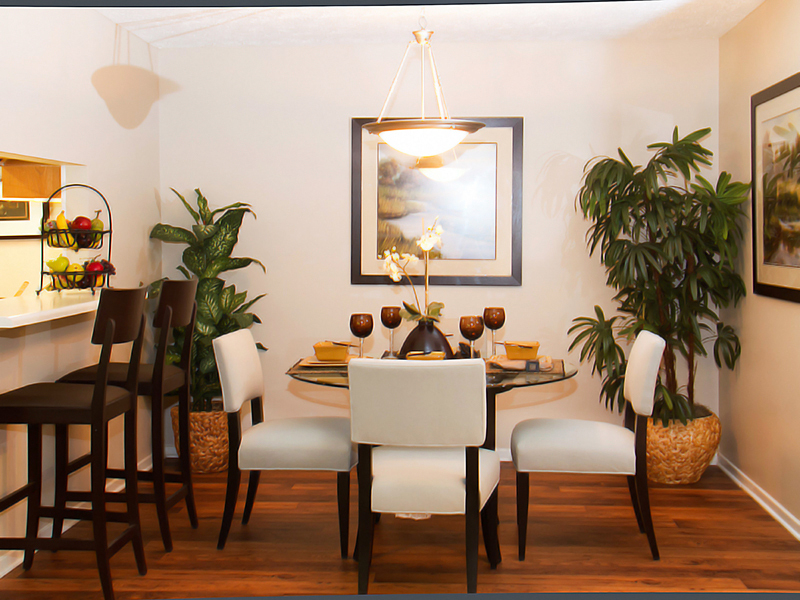 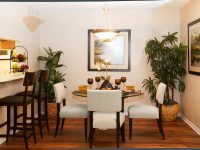 Explore the rest of the amenities on our website, and discover why you cannot resist this beautiful community.